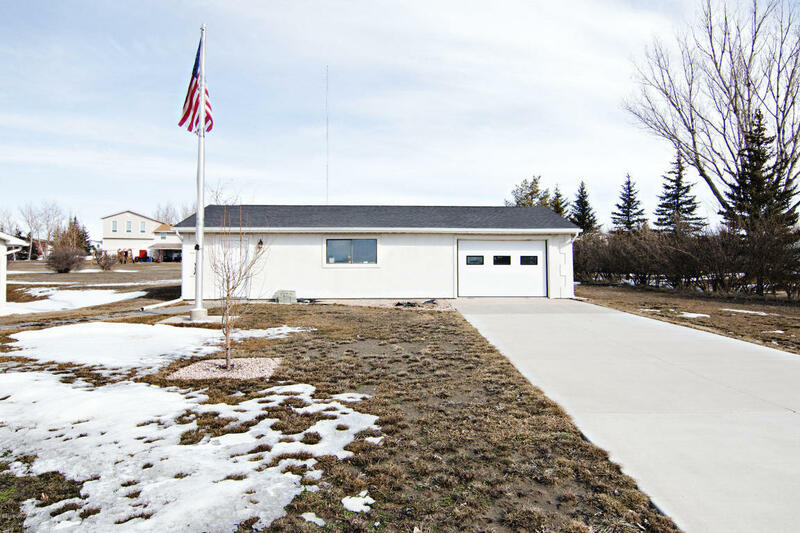 Our newest listing at 4503 Radio Road in Collins Heights has it all! 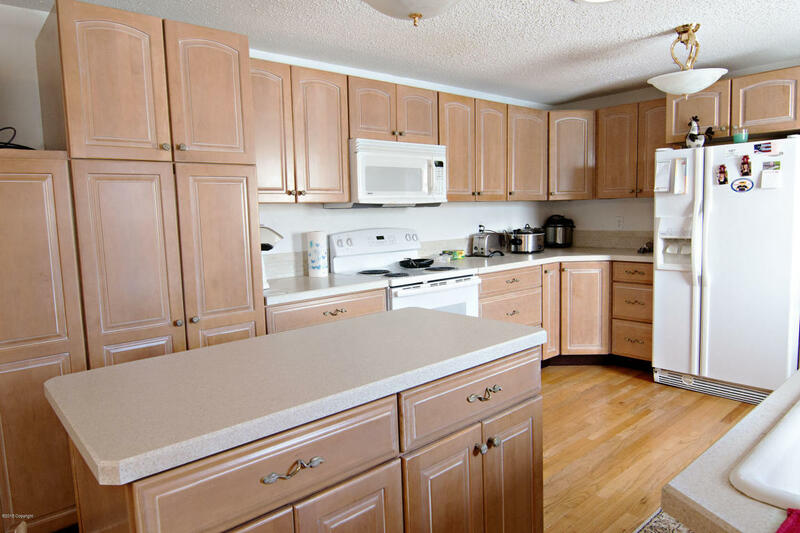 If you’ve been looking for a his & hers property with room for the whole family, you will not want to miss this one! This home is 3,717 fully finished square feet. 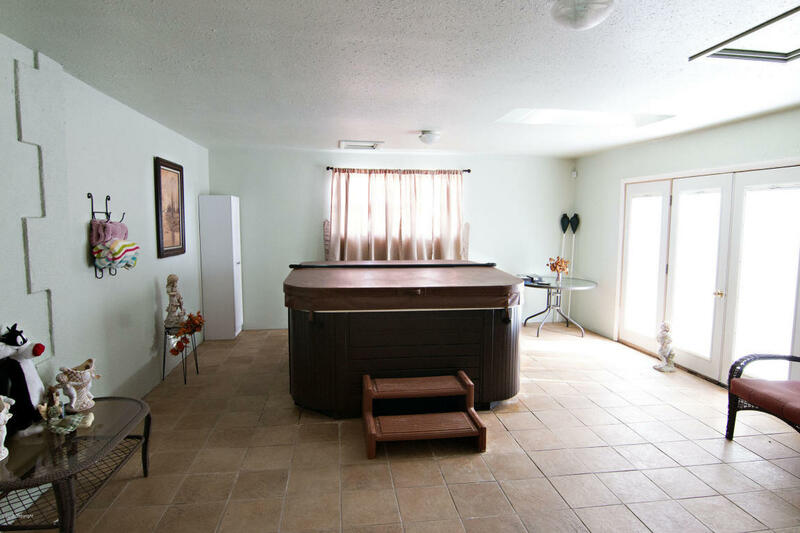 It has 4 bedrooms, 3 full bathrooms, and two full living areas. Situated on a full acre lot in Collins Heights with mature landscaping, this home is absolutely turn key and has tons of curb appeal. 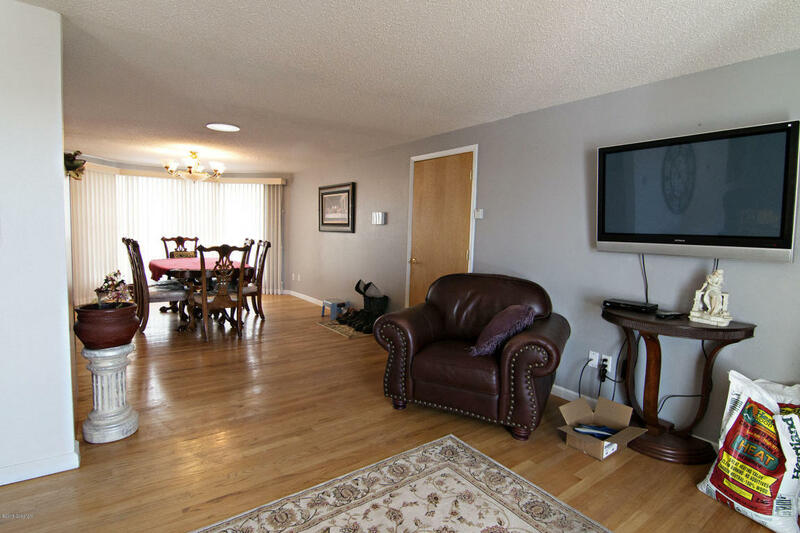 The main floor of this home has gorgeous hard wood flooring excluding the bathrooms which have ceramic tile. Everything about this home is low maintenance! 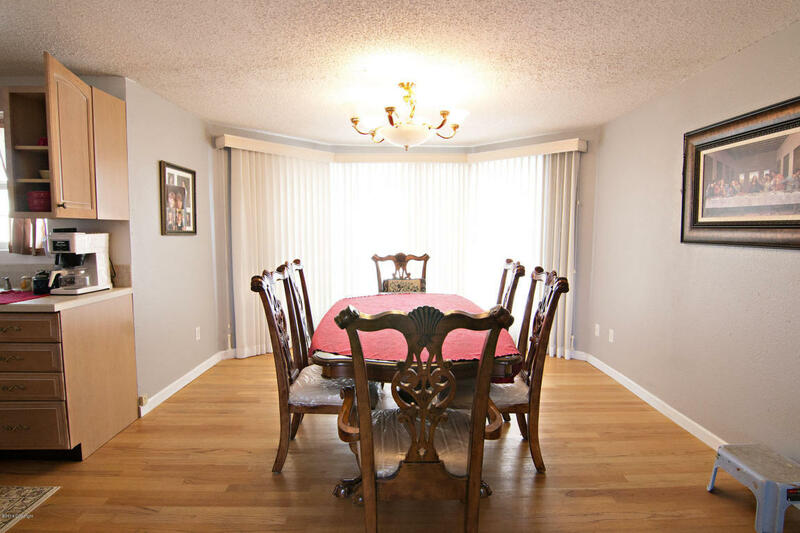 It has a cozy living room that opens right in to the large dining area! 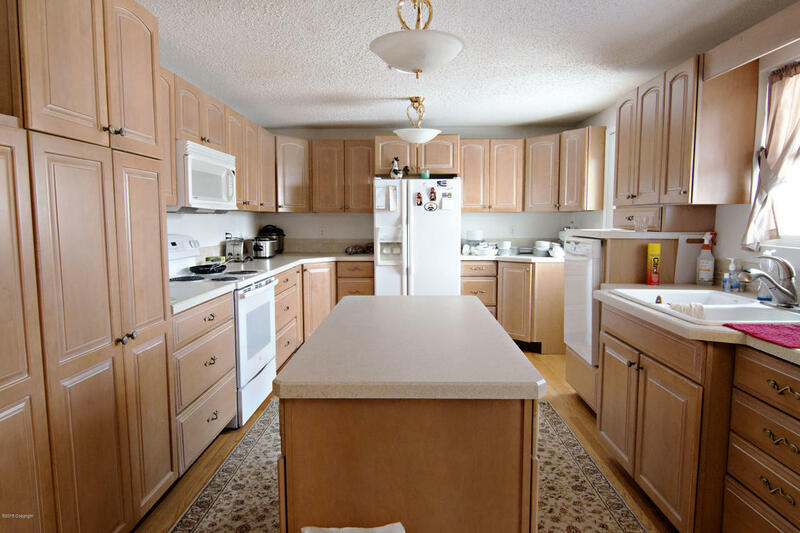 The large kitchen has an astounding amount of cupboard and counter space! 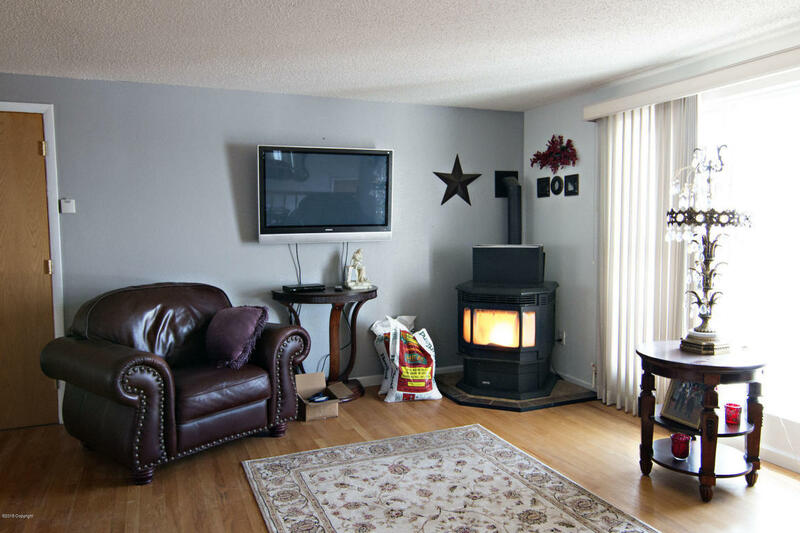 With the nice flow between the rooms, this home was built for entertaining or family dinners. Upstairs you will find three full bedrooms with excellent floor length windows for natural light. In fact, one of our favorite parts of this home are all of the amazing windows upstairs! No winter blues here! The master bedroom in this house is absolutely huge! Use the extra space for an en-suite nursery, gym area or a sitting room. 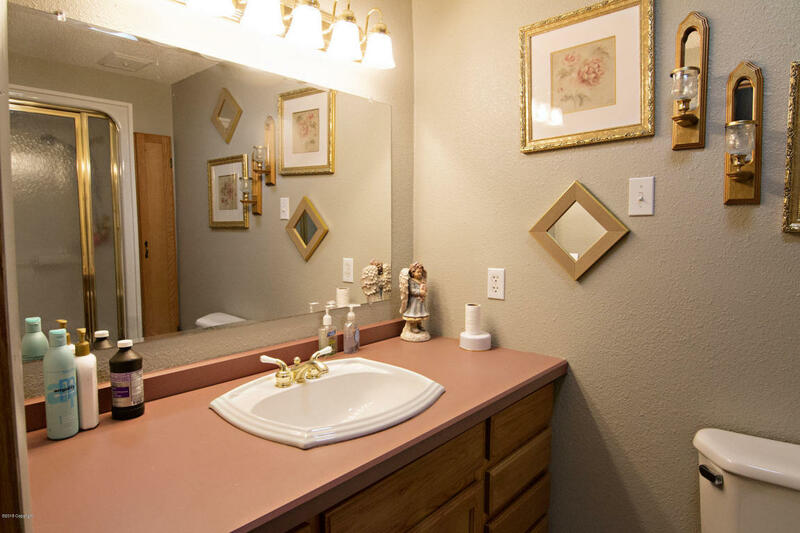 There is a full bathroom located in the hallway near two of the bedrooms and an en-suite master bath. 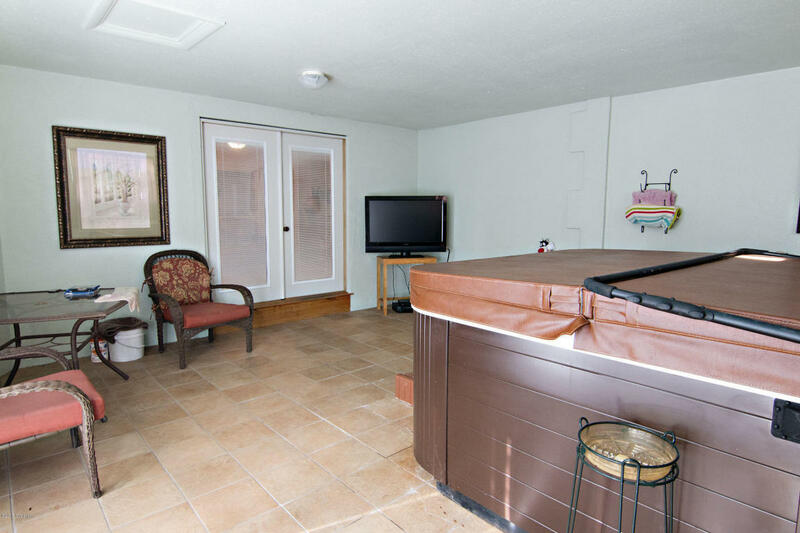 Just off of the master bedroom there is a large, fully eclosed hot tub room as well!! 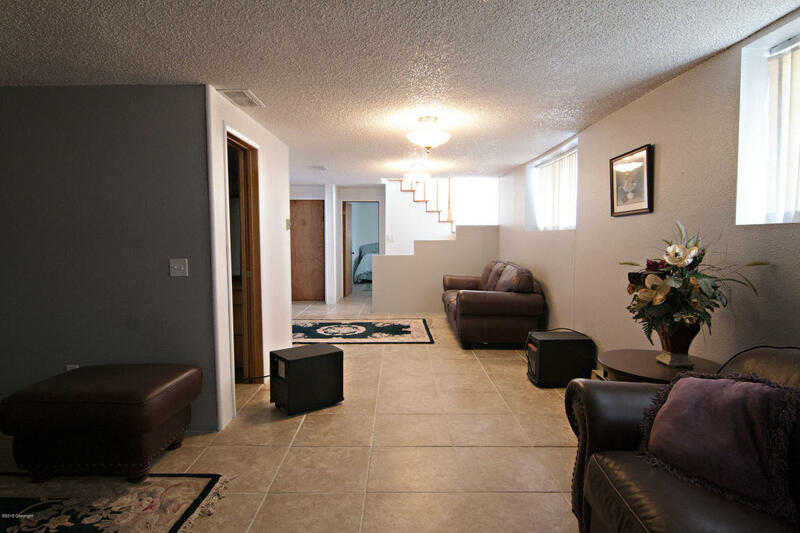 Downstairs in this home you will again find low maintenance in the ceramic tile flooring. An extra living space in an “L” shape would easily accomodate both a TV or den section and a game room section! 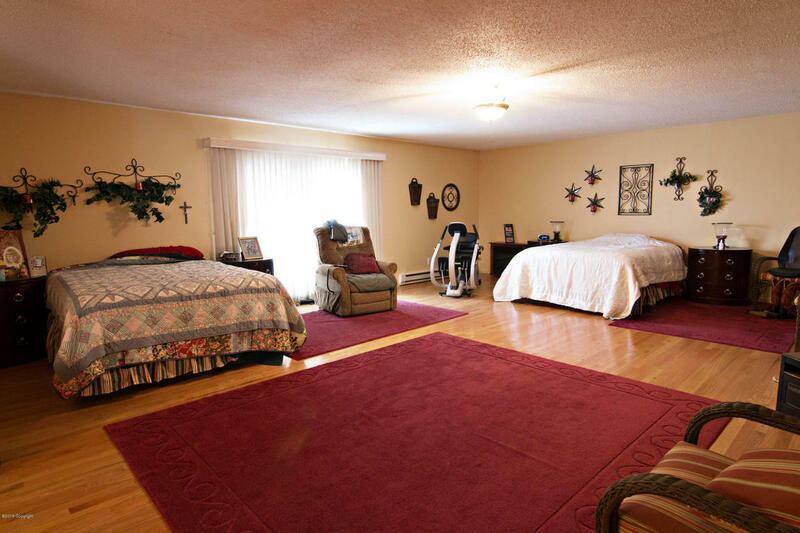 Another full bedroom and full bathroom can be found downstairs. There’s even a bonus non-conforming bedroom or use this room for storage. Attached to this home you will find a fully finished oversized 5 car garage with three oversized doors. 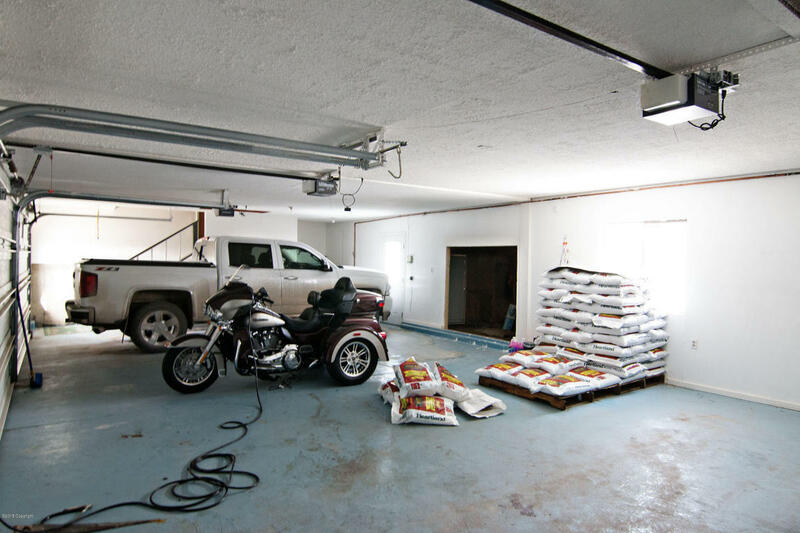 There is room in this garage for anything you can dream up! That’s not all though, just off the house you will find another 1200 square foot fully finished shop! There’s room for your yard implements, cars, toys, you name it! 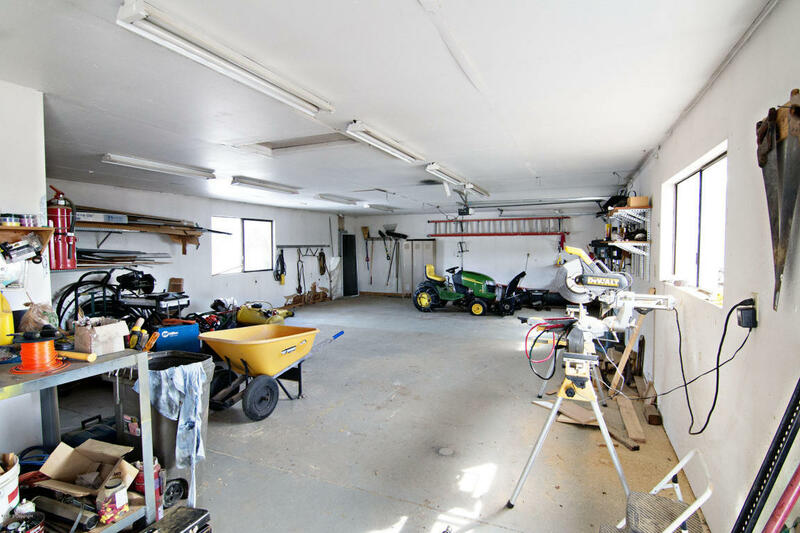 Use the garages to mechanic in, for woodworking, or just about any other hobby you can imagine! This home truly has a little something for everyone and is definitely a must see!